What is Exterior Property cleaning? Exterior property cleaning should be part of regular property maintenance and can enhance the appearance of your home! Barnes Property Services cleans in the following areas: Bath, Corsham, Bradford on Avon, Chippenham, Melksham, Trowbridge and surrounding villages. If there is part of your property that requires professionally cleaning then please get in contact to discuss your requirements. 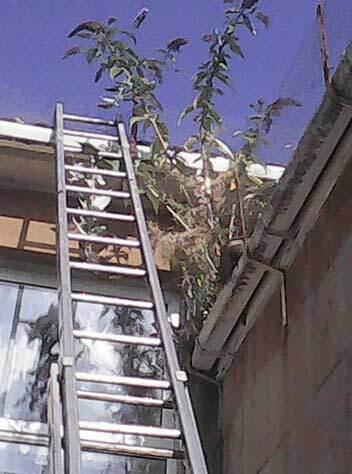 After we cleaned all the UPVC, the exterior of the gutters are gleaming and look like new! 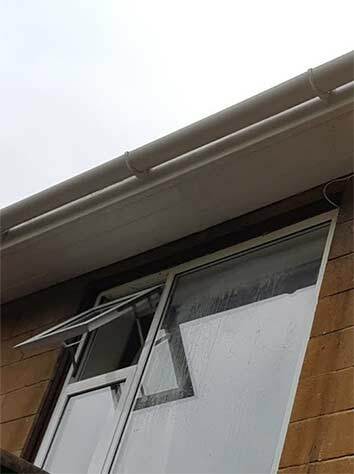 We use a special, non abrasive degreasing solution to clean UPVC. UPVC Garage door clean. As you can see the garage door has a build up of dust and grime. 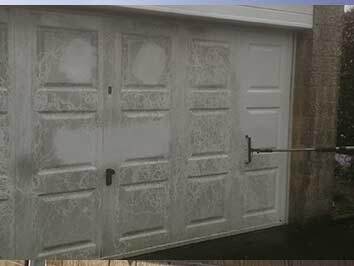 By regularly cleaning your garage door you are improving the overall look of your property. To clean UPVC garage doors we use a non abrasive degreasing solution and a soft bristled brush. Before cleaning: UPVC Cleaning, cleaning the outside of the gutters, fascia’s, soffits and barge boards. 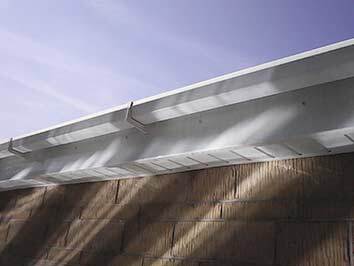 On the outside of the gutter is general muck including bird droppings. 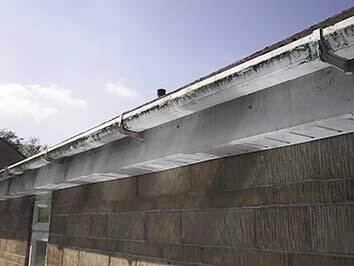 The UPVC guttering (same as left) after cleaning by Barnes Property Services. The exterior of the gutters are gleaming and look like new! 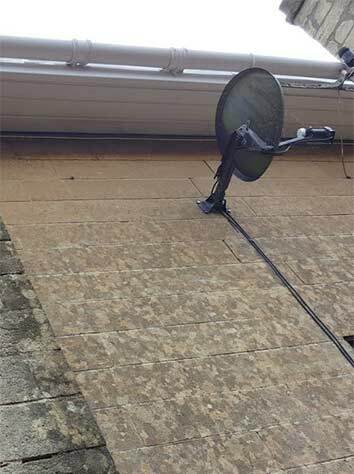 We use a special, non abrasive degreasing solution to clean UPVC.